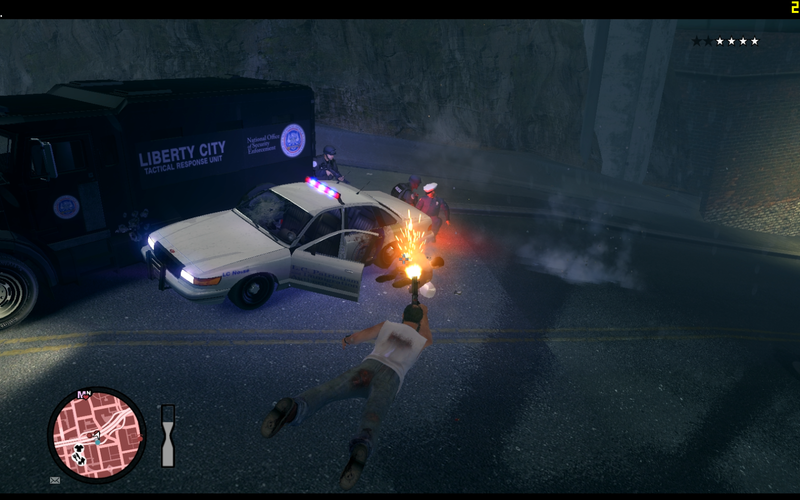 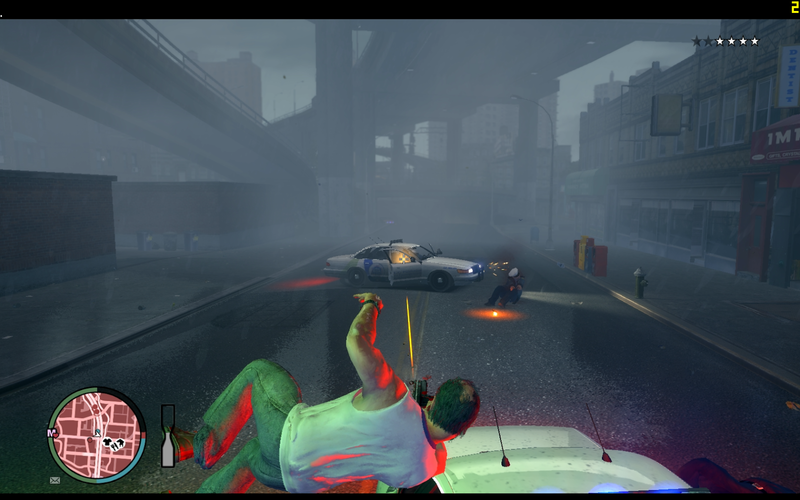 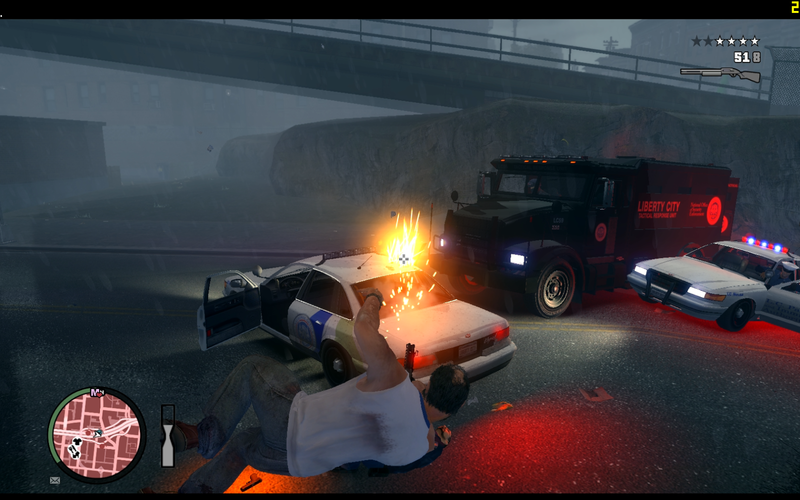 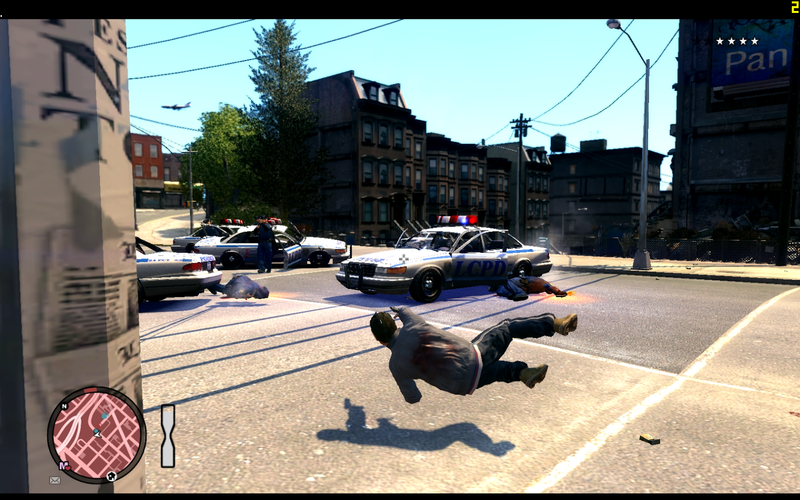 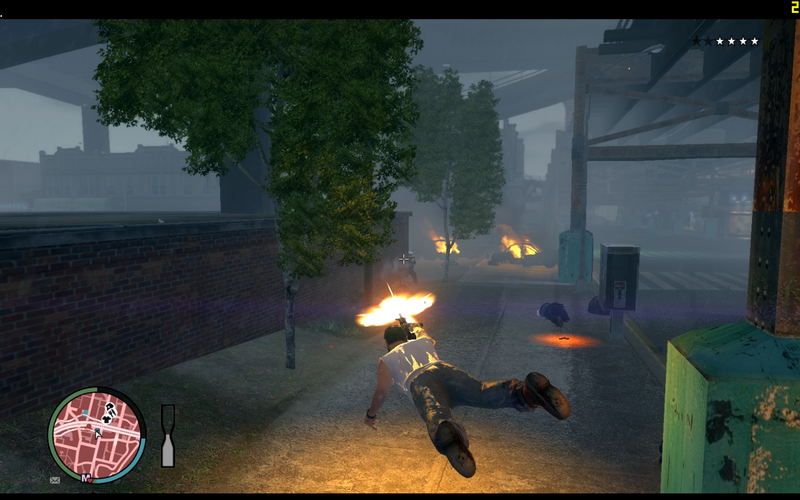 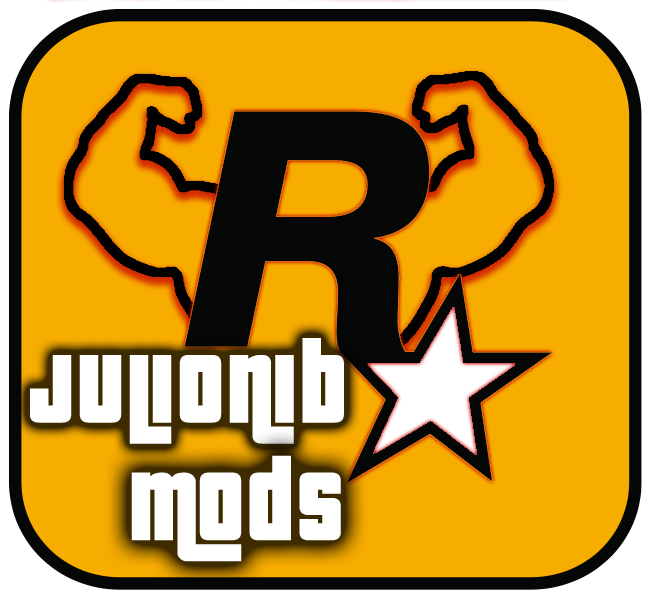 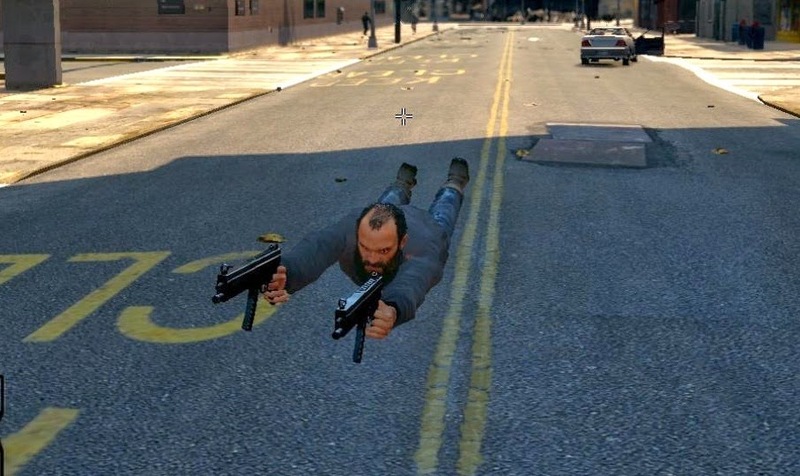 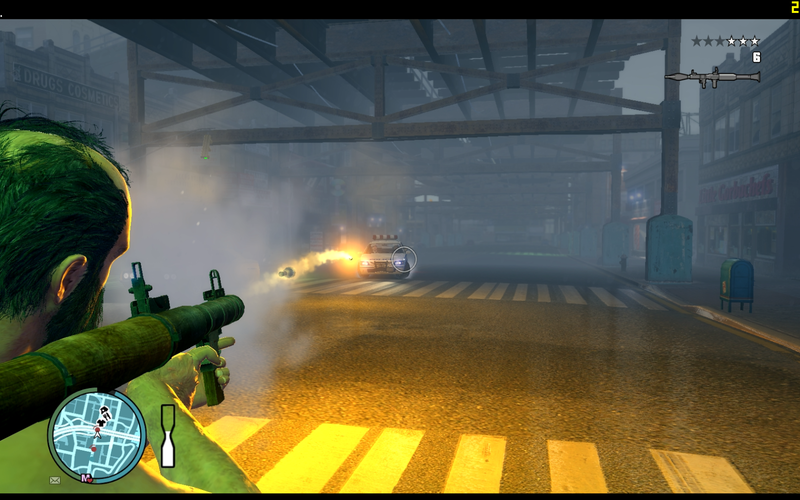 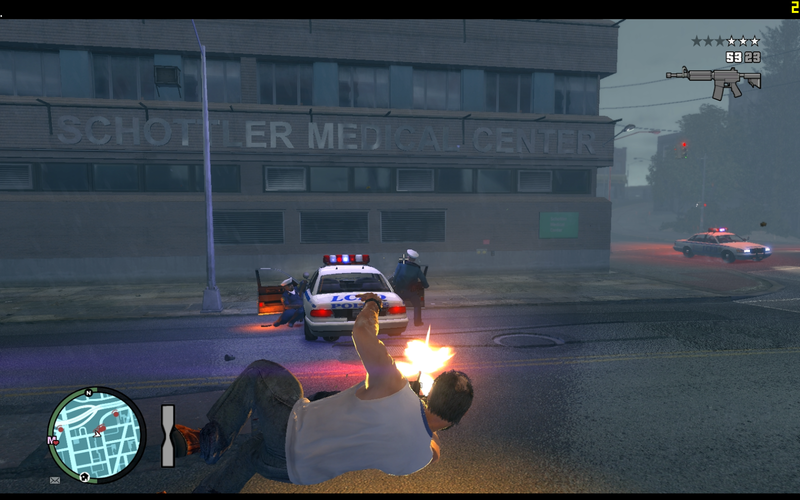 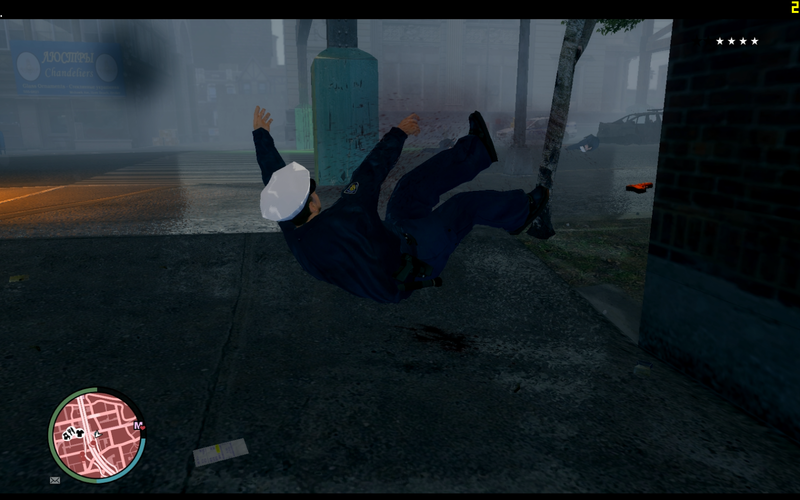 This mod was inspired by Max Payne game and brings the dodge animation with bullet time similar to what we have in Max Payne game. 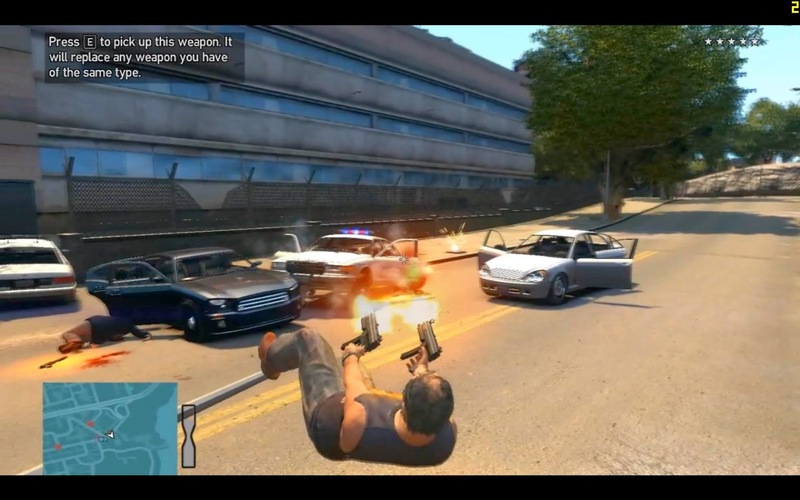 Walk/Run and press Caps Lock to jump and activate bullet time, you need a gun like pistol, shotgun or machine gun. 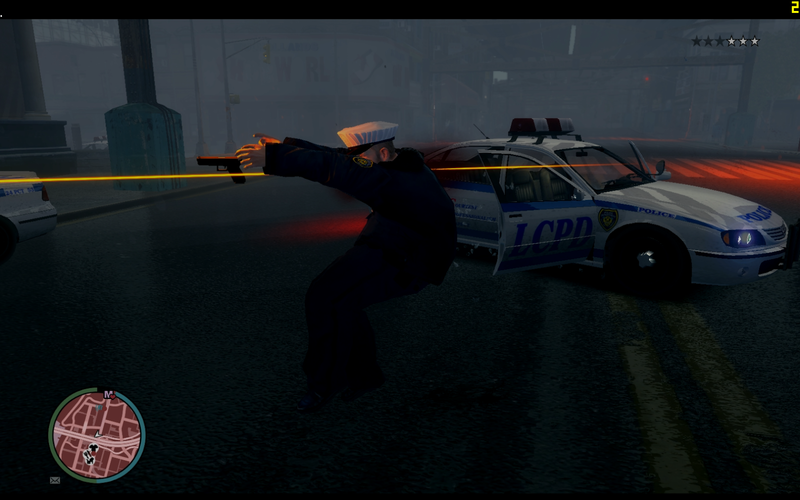 Press only Caps Lock to activate simple bullet time.